Exploring the Erie Canal and Upstate New York. - Take a day trip! Exploring the Erie Canal and Upstate New York. I had read about the early history of the United States in school and I learned in history class (grudgingly at the time) about some of the earliest infrastructure projects in the United States. One that played a key role in the development of our country and was a key driver in New York City’s economic growth in the early 19th century was the Erie Canal. This canal allowed barges to go from the Great Lakes to the Hudson River and thus New York City become the busiest port in the young United States. This is an interesting piece of history that is still alive today. 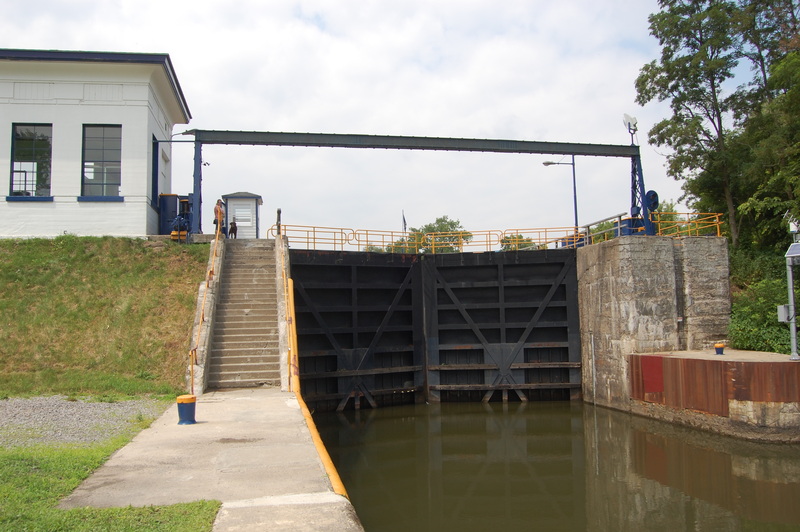 In addition to many sections of the original canal that are preserved throughout New York the canal was upgraded under the stewardship of Governor Theodore Roosevelt in the early 20th century and is still in use today as part of the New York State Canal system. This comprehensive system of canals connects the Atlantic Ocean (via the Hudson River), Lake Champlain, Seneca Lake, a couple of the Finger Lakes, Lake Erie and Lake Ontario across the interior of New York State. There are also other options available to bring you to Montreal and other locations on the St. Lawrence River and spots further along on the Great Lakes. Seeing this come to life was really exciting and I hope to include more photos and spots from this beautiful and historic transportation network in the future. 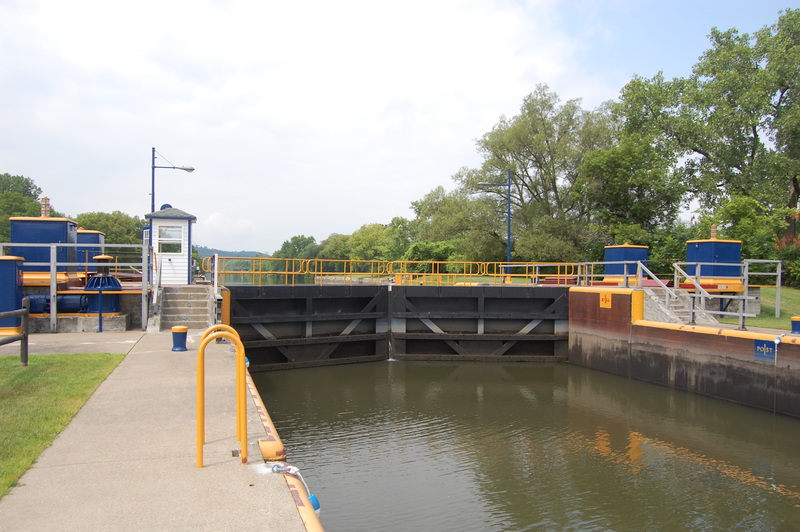 This is one end of lock 16 on the Erie Canal in Mindenville, NY. Previous PostTake a tour of New Englands Industrial History.Next PostEnjoying the home stretch of summer vacation.